I’m very pleased to report that I’ve won 2nd prize in the “Home is the Hunter” writing competition and my poem “Nature’s Observatory” will be featured in an anthology to be launched on Saturday 8th October at the New Lambton Community Centre, Alma Rd, New Lambton commencing at 6pm. 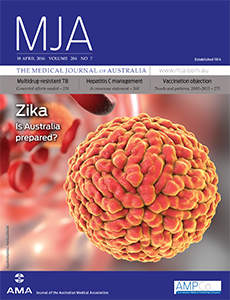 More details can be found here: http://www.catchfirepress.com.au. The anthology will be launched by the wonderful Rosemarie Milsom. You’re invited! 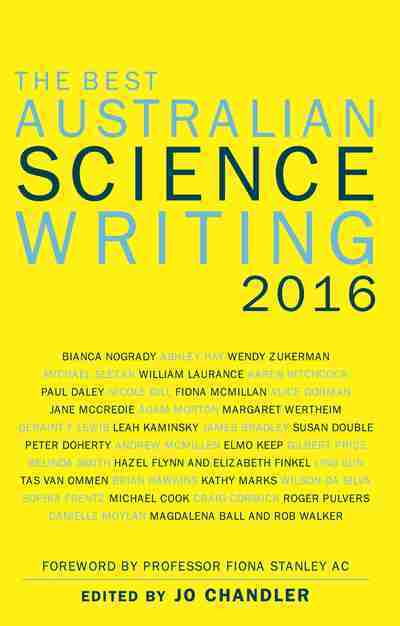 Stop Press: “Radiology” has been selected to be included in the 2016 Best Australian Science Writing anthology! Posted in News	| Tagged anthologies, fiction, plants, speculative fiction	| Comments Off on Sproutlings Anthology now out! I’ve had my poem “Ashes for the Earth” included in the marvellous Novascapes Volume 2 Anthology which was launched at this year’s Newcastle Writers Festival. Sublime Planet was a finalist in the USA Book News Awards! 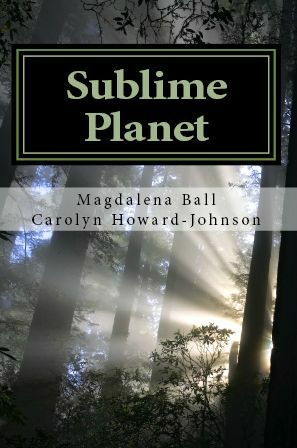 Posted in News	| Comments Off on Sublime Planet was a finalist in the USA Book News Awards!